RadiTo, which translates to “radio you” in Persian, is a game-changing mobile radio and podcast app that takes aim at Iran’s repressive internet restrictions in order to boost freedom of expression. RadiTo is uniquely suited for conditions of internet access in Iran. 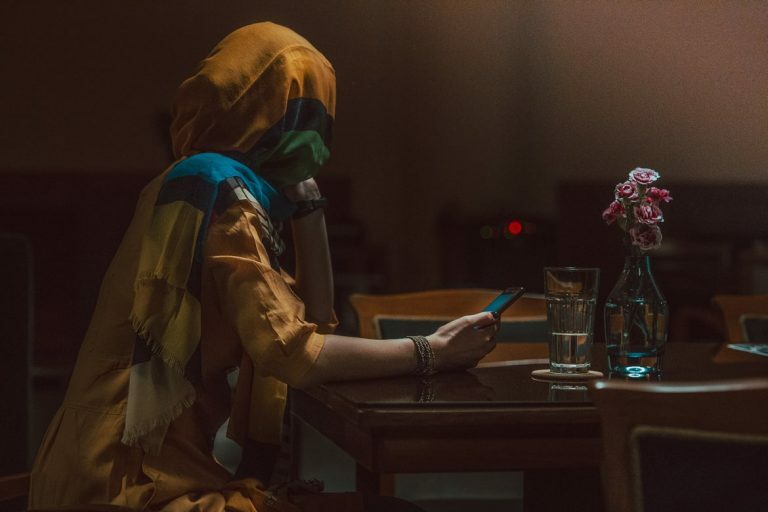 The app specifically addresses and fits the needs of Iranians that feel constrained by the cost of data prices and inconsistency of internet access and censorship filters. A key feature of RadiTo is that it enables its users to listen to audio files and podcasts offline. A RadiTo user simply needs to download the audio file or podcast while on their preferred inexpensive Wi-Fi network, and then listen to their downloaded file while commuting to work, walking to class, exercising, etc. Described by Wired magazine as “a kind of audio-only Iranian YouTube for illicit ideas and entertainment,” RadiTo boosts freedom of expression in Iran and assists every day Iranians in their quest to circumvent the government’s digital restrictions to access news and information. A first of its kind, this unique mobile app provides Iranians a censorship-free platform to both broadcast and download audiobooks, radio programs, podcasts, and the news. Sixty percent of Iran’s 80-million-strong population are thought to be at least 30 years of age or younger, and furthermore, those aged 18-38 overwhelmingly receive their news and information from the internet. As a source of improvement in the flow of information and news, RadiTo is a practical tool for this young demographic. RadiTo appropriately reflects the diversity of Iranian people, as it is the first Iranian app available in Iran’s ethnic minority languages: Kurdish, Azari, Persian, Balouchi, and Arabic (also available in English). Learn more about RadiTo by reading about it in Wired, the New York Observer, Engadget, Radio Nova, and the Atlantic.